HARLINGEN — A teenager has died at the scene of a crash involving a Ford Ranger truck and tractor trailer. Harlingen resident Jayden Cuevas, 14, a passenger in the Ford, was pronounced dead at the scene Monday night. 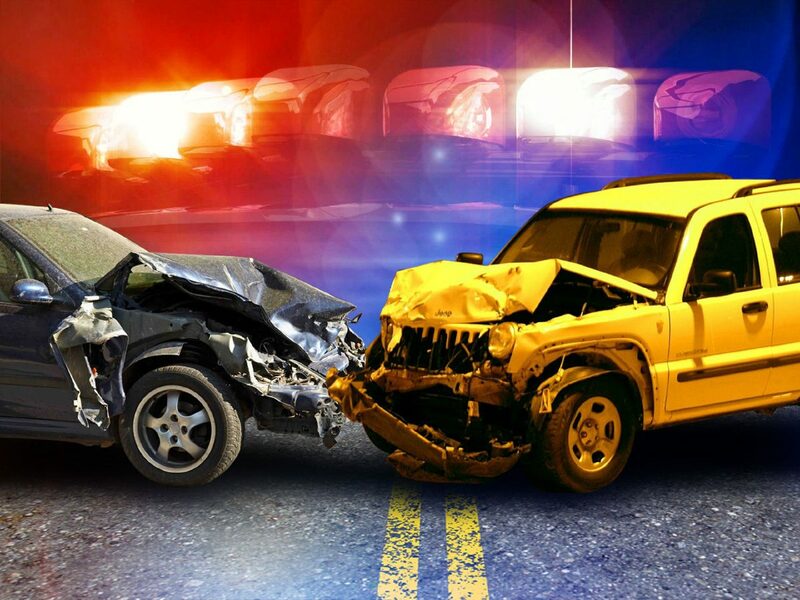 The Texas Department of Public Safety is investigating the two-vehicle fatal crash that occurred about 7:16 p.m. at FM 106 and Cemetery Road near the Port of Harlingen-Cameron County. According to a press release, the trooper’s preliminary investigation revealed a white freightliner truck tractor tanker trailer, occupied only by the driver, was stopped facing west preparing to make a left turn onto Cemetery Road. A white Ford Ranger, occupied by two, was traveling east on FM 106 approaching the intersection of Cemetery Road. The release states the driver of the freightliner failed to yield the right of way turning left and collided with the Ford. The driver of the freightliner did not sustain injuries and was not transported to the hospital. The driver of the Ford was taken to Valley Baptist Medical Center in Harlingen with possible injuries. DPS Troopers continue to look into this fatal crash.